Our Florida personal injury lawyers at Gilman Law LLP have assisted thousands of injured victims over the past 40 years. We have the experience and knowledge to assist the residents of Port St. Lucie get the compensation they deserve. Our team believes that you shouldn’t have to go through the burdensome litigation process alone. 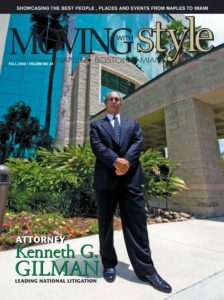 Let the Port St. Lucie attorneys take over and make the process as simple as possible. Our firm has extensive experience in every aspect of personal injury law, from getting hit by a car, to injuries caused during a surgical procedure. 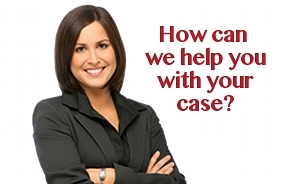 The Port St. Lucie lawyers are here to help you. Gilman Law’s Florida lawyers have a strong commitment to ethically protect your rights and we will fight hard to make you whole again. We are currently evaulating claims in Port St. Lucie, Florida for various types of personal injuries and are available to assist you throughout the entire process. If you or a loved one has been injured in Port St. Lucie, Florida you want answers right away. Many personal injury cases are time sensitive due to the statute of limitations placed on them and must be handled in a timely manner. The personal injury lawyers and staff at Gilman Law LLP are available 24 hours a day for a free case consultation. With our level of personal communication and commitment to your case, you can rest assure that you are choosing the right Port St. Lucie personal injury attorney for your case.